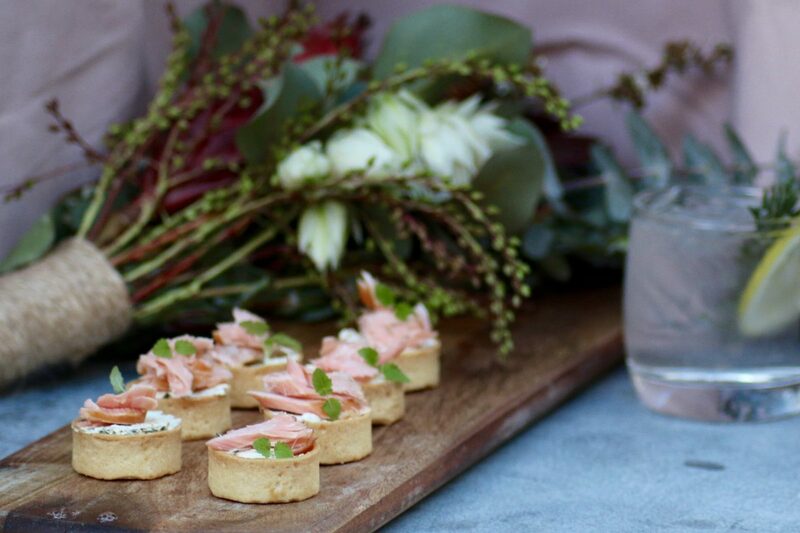 Our canape menu is designed to ensure no guests is uncatered for and no one is left hungry. You can choose a package to suit your event ensuring that food service lasts long enough to ensure all guests are well fed. We can tailor the menu to suit your event so if there is a dish you are hoping to include, just ask…. We’re surprisingly accommodating.